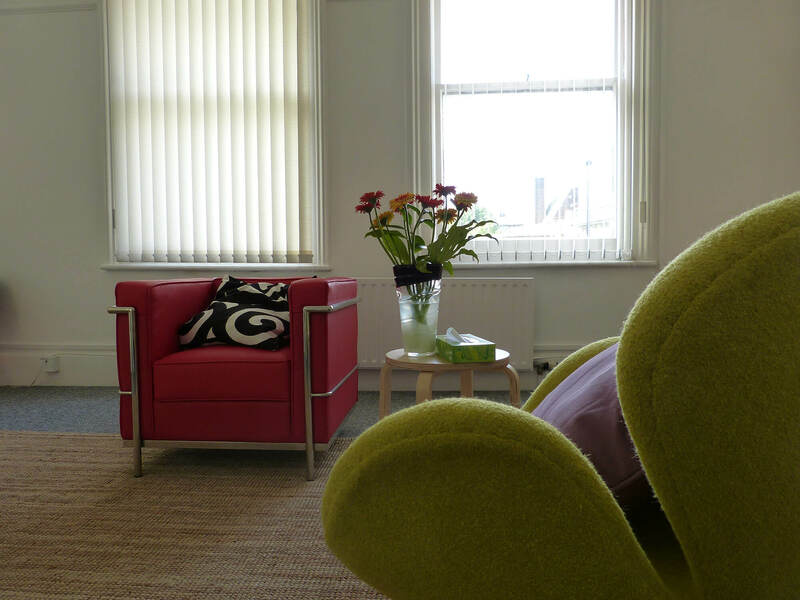 In our premises in Ealing we offer quiet, bright and airy rooms suitable for counselling sessions or small groups of up to 4 people. Costs are £10.50 per hour (incl. VAT at 20%), and fees reduced for block-bookings of over 5 sessions (we prefer bookings in a minimum block of 3 hours on a day and for ongoing bookings). Our rates go down when you book over 16 hours a month. Availability on weekdays and evenings only. 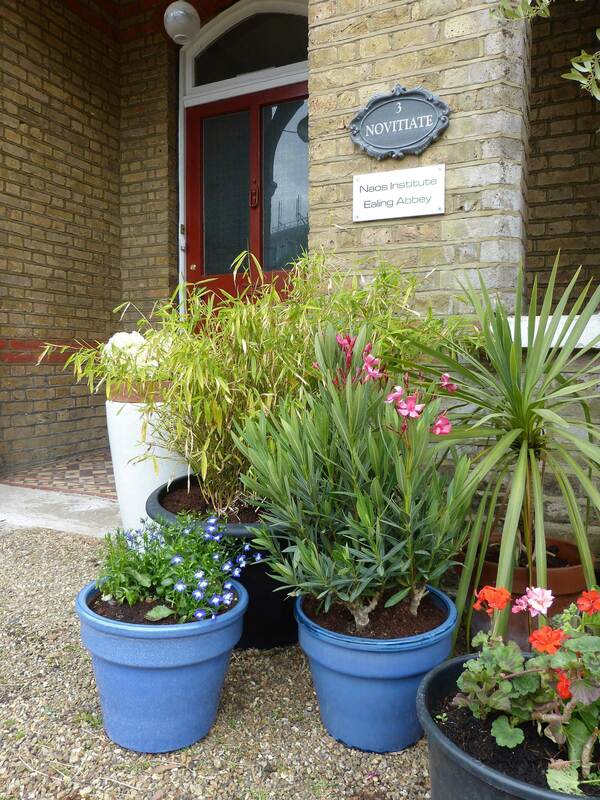 Hourly rent includes access to staff kitchen & garden area, WIFI and printer. Keys will be available for out of hours bookings. 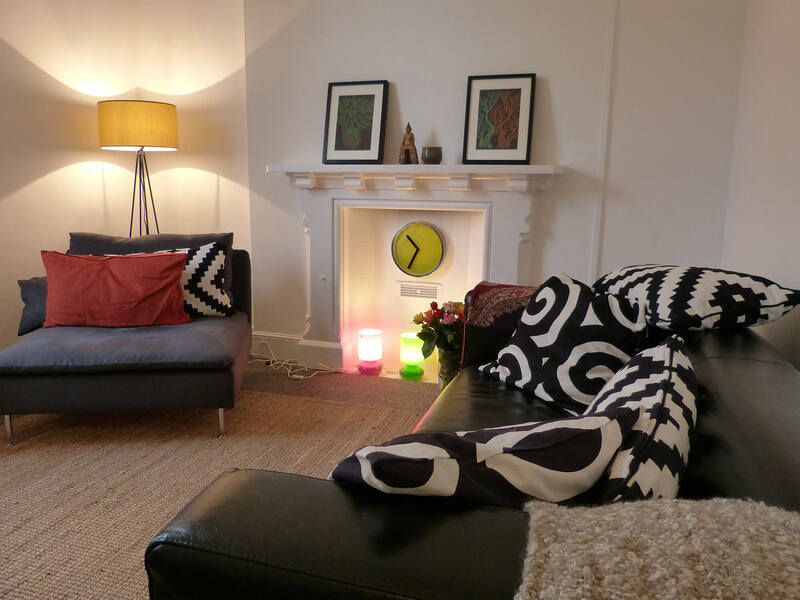 Room booking will be made available online for therapists to manage their own bookings. 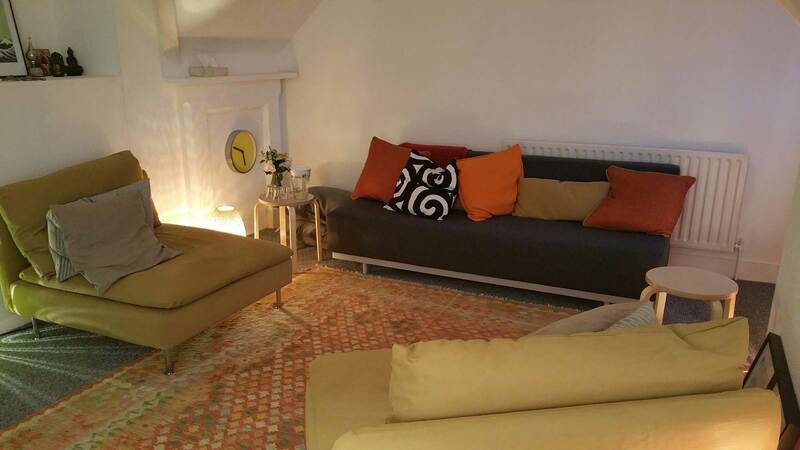 We also offer group rooms, for groups up of 16 people. Fully equipped, access to internet. £65 for 4 hours and £125 for a full day (incl. VAT at 20%). Contact: info@naos-institute.com 07827923134 for more information.